MPI wax systems will optimize the control of your wax process from melting to pattern injection. Consistent wax patterns can only be achieved if there is a consistent supply of conditioned wax with a viscosity that is appropriate for the pattern. MPI believes that separating wax melting from wax conditioning is essential to maximizing control. That’s why MPI wax melters control two important variables – the wax melt temperature and the wax melt rate. 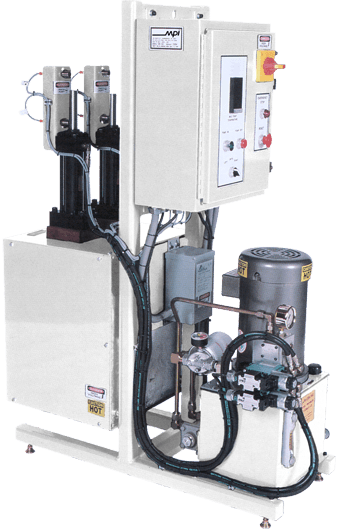 MPI’s Wax Level Control accomplishes this by automatically and continuously replenishing the wax conditioning reservoir with small amounts of source wax. 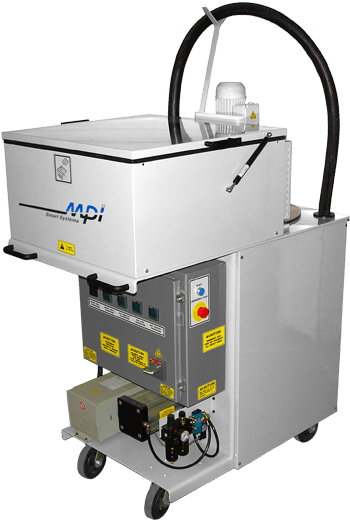 The MPI 5-zone Temperature Control System monitors and modulates wax temperature at 5 zones from two levels in the wax conditioning reservoir, and MPI offers a wax purge cycle that recycles separated wax into the conditioning reservoir and replaces it with conditioned wax at the start of each injection cycle. This entire process is the foundation for creating pattern-to-pattern repeatability.